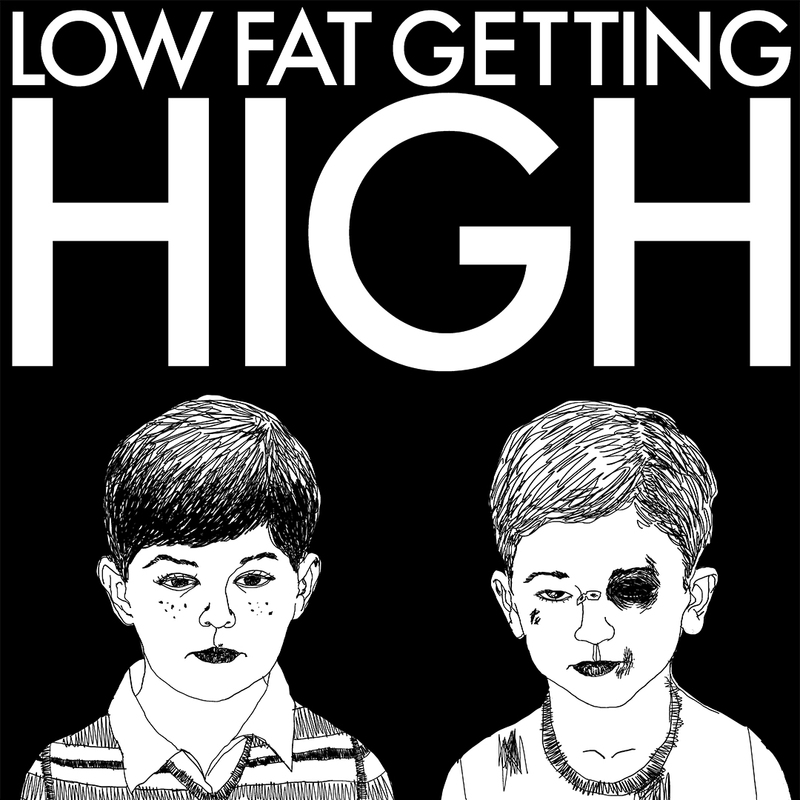 Brooklyn band Low Fat Getting High just released a new EP called “Bad Yoga” and it is good. 4 songs, all loud fast and fun. Have a listen, buy the EP, impress your friends. Out of Brooklyn come LODRO, headed to SXSW, groove their neo-noir punk sound and be at peace. Wild Yaks released Million Years last November on the Ernest Jenning Record Co. As their fb states they have no management and no booking agent so if you are either of these please contact them asap. An album a year is note-worthy. . . a really good album every year for three years running is phenomenal. 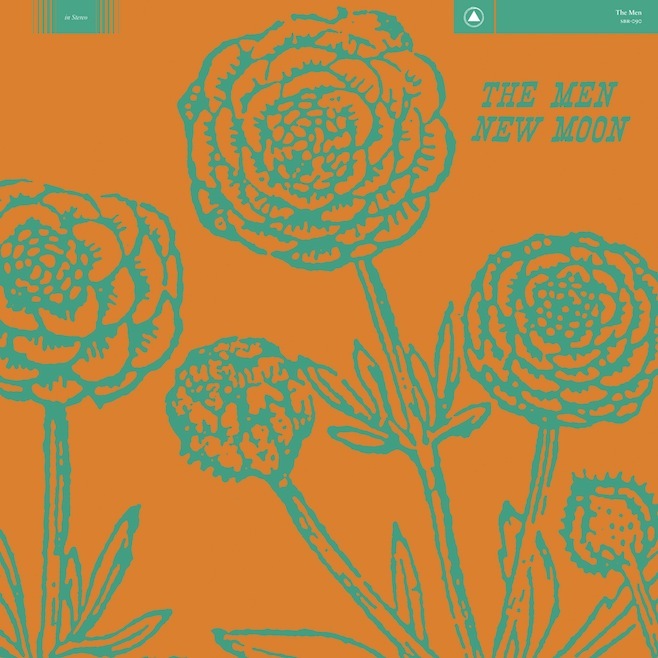 The Men have a new single out now and a new album “New Moon” coming out in March. Your only hurting yourself by avoiding them.